When Pokemon Go was officially available in selected countries, online game fanatics here in the Philippines became gaga and excited on playing the game. They even go further by downloading the hacked version of the game. Yes! 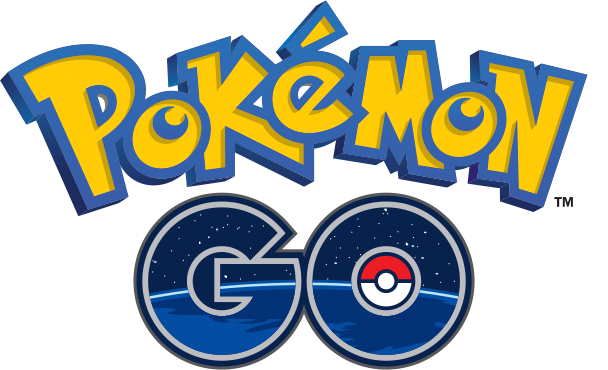 Some made a risk by downloading the Pokemon Go APK from different sources. Why I said it's risky? - because you never know what you've downloaded has a trojan horse embedded on it. Or shall I say, it has a virus or a malware on it. Upon hearing that your friends were able to play Pokemon Go, you were also excited to find the download link of Pokemon Go APK. I already warned you that it is risky to download an APK not yet officially released on your country. Here's the working Pokemon Go APK that were also shared by my friends.